Growing up in Berlin, Germany, Can discovered his love of film at an early age. Films like Rocky and Enter the Dragon left a lasting impression on him and he began training in various martial arts. After three and a half years of acting in theater, Can has been in several productions as an actor and action choreographer. 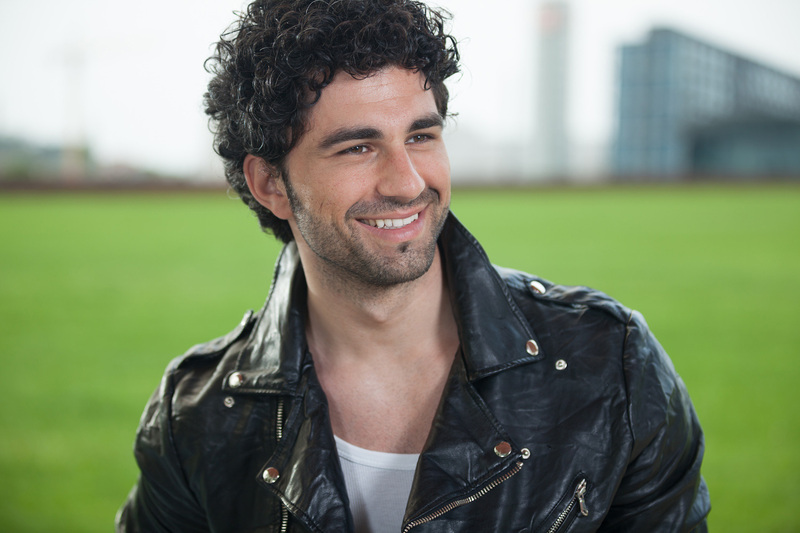 This year he gets the lead role in the movie "Kahraman - Hero", and he can also be seen in "In Berlin", "Begegnung - Encounter" and "Urban Fighter". He has also worked with the Jackie Chan stunt team on Around The World In 80 Days. Cha-Lee was born and raised in Germany, and is of Korean ancestry. Since childhood, he loved action movies and creating fight scenes. Cha-Lee is trained in Taekwondo since he was 3 years old and experienced in various Martial Arts. 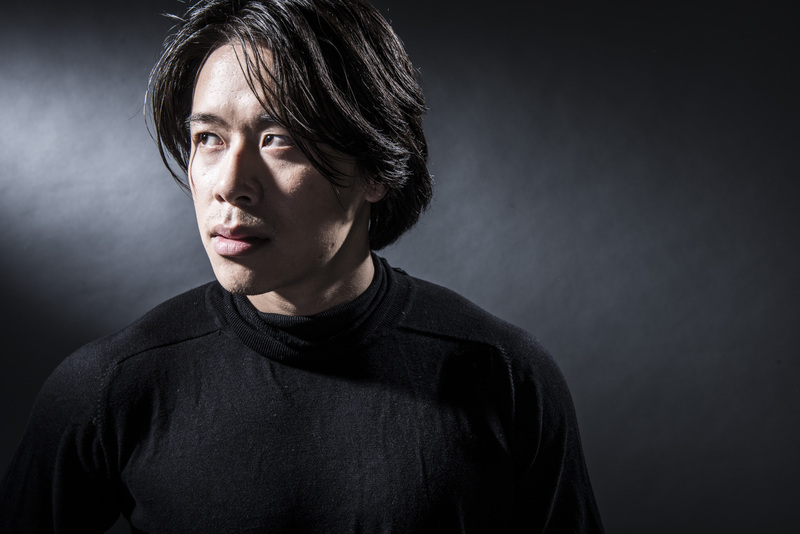 Cha-Lee’s passion for fight scenes and action design led him to meet like-minded people in Berlin, and he eventually became a professional stuntman, working on Hollywood blockbusters like Cloud Atlas and Skyfall. Corey Tanay Ulgen is a director and fight choreographer, currently based in Vancouver, BC, Canada. He frequently travels around the world for various projects, and recently directed his second feature film ‘Jack Walker’, an action comedy set in Germany. 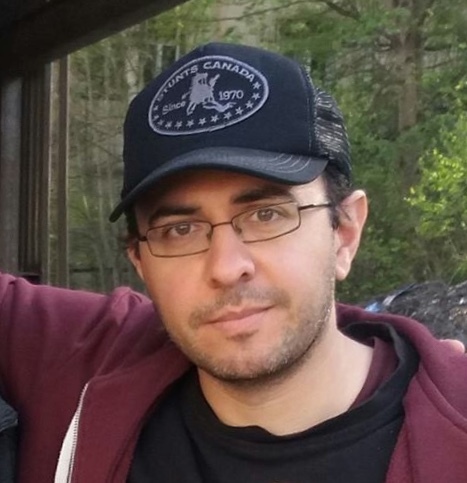 He has recently worked on projects such as Netflix’s ‘Altered Carbon’ and ‘Travelers’, Audience Network’s ‘ICE’, Lifetime’s ‘Drink Slay Love’ and ‘Final Fantasy XV – KINGSGLAIVE’. Holder of a Bachelor Of Fine Arts in Film and Video Production, and a fan of filmmakers like Michael Mann and Paul Thomas Anderson, Corey’s focus is on integrating solid dramatic atmospheres with exciting action sequences. He also has formal training in Shotokan Karate-do, Aikido, Kickboxing and Wing Chun. Phong was born in Germany, and is of Chinese and Vietnamese ancestry. He began training in acrobatics when he was 8 years old. From that point on, he became a fan of action movies. 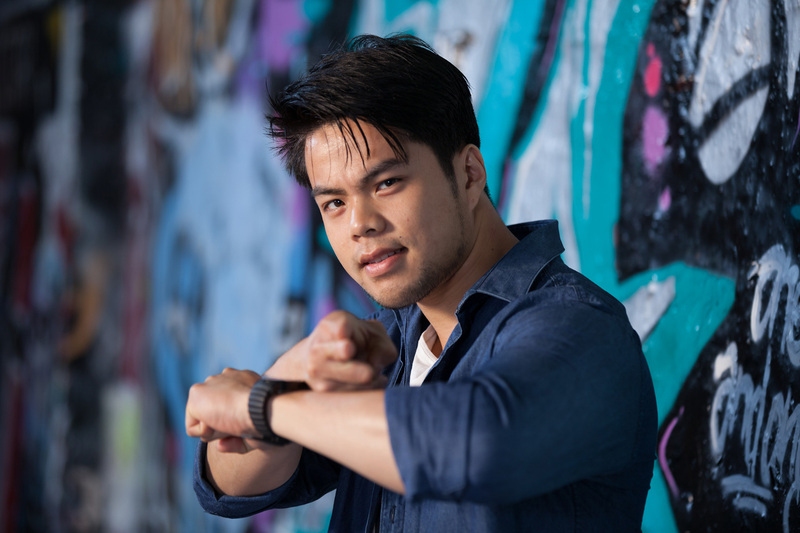 After years of experience on various shows and live performances, Phong became a professional stuntman and is now a founding member of Reel Deal Action. Phong is a natural athlete and his talents can be seen in various projects.